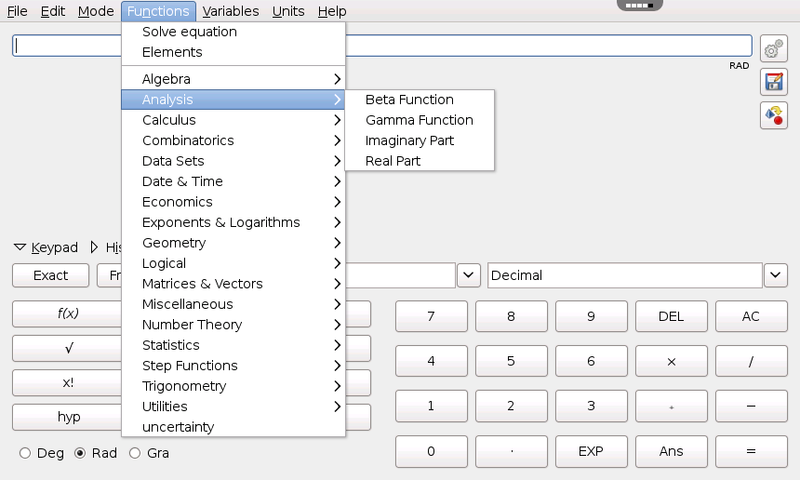 Qalculate! 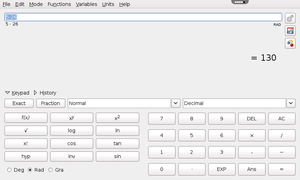 is a multi-purpose desktop calculator. 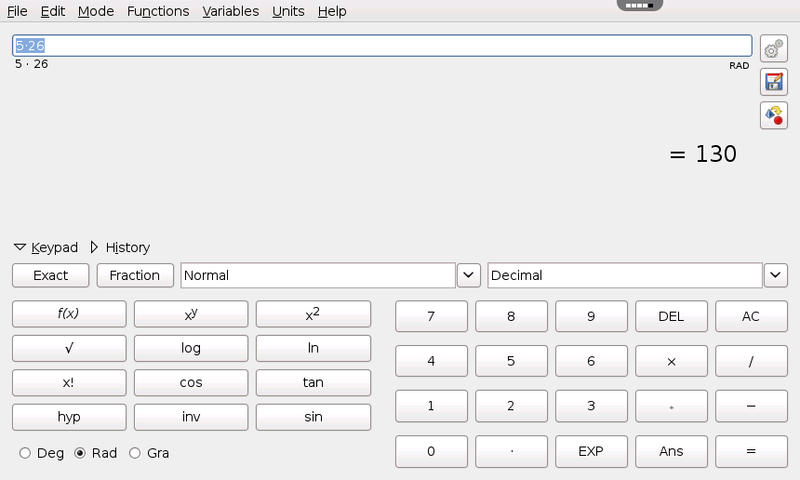 It is small and simple to use but with much power and versatility underneath. 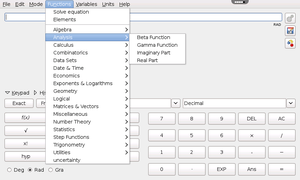 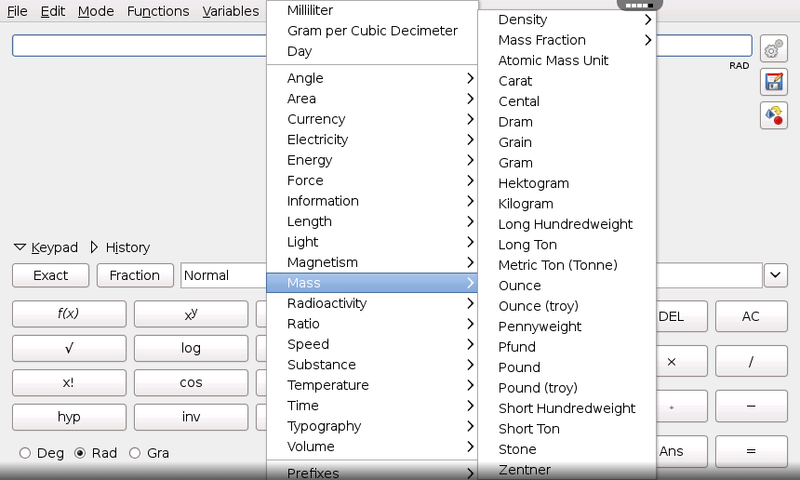 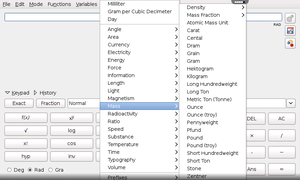 Features include customizable functions, units, arbitrary precision, plotting, and a user-friendly interface.